North-eastern region of the country, does not only has immense natural beauty but also has a lot to offer to its tourists. 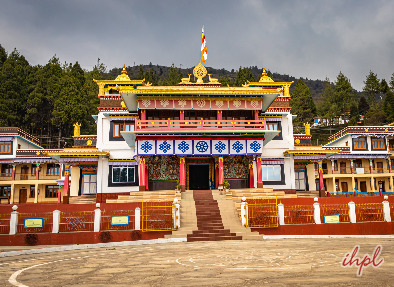 Arunachal Monastic Tour of 9 nights and 10 days will give you a chance to explore the wildlife, visit the popular monasteries and indulge in adventure activities. You will visit places like Guwahati, Tawang, Kaziranga National Park and more. These places have beautiful scenery and have a number of local attractions as well. 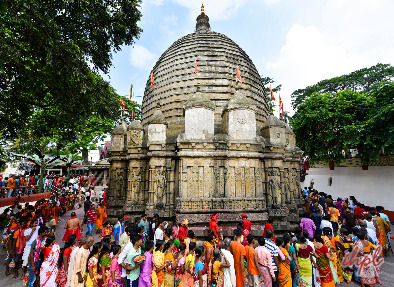 On your arrival in Guwahati, you will hit the road to go to Nameri. An overnight camp. Entire day at the Nameri National Park. While at the park, you can opt from Angling or rafting or trekking or can indulge in Bird watching. An overnight camp. Post breakfast, leave for Tawang from Sinuous road. 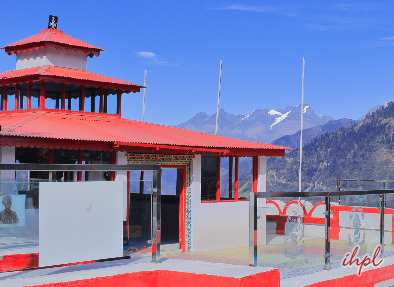 You will also cross Dragon gates near Sela pass (13,714 ft). Visit a memorial at Jaswant Garh, made for the soldiers who bravely fought the Chinese soldiers in Indo-Chinese war in 1962. Night halt at Tawang. Day 5 is booked for covering Tawang monastery. 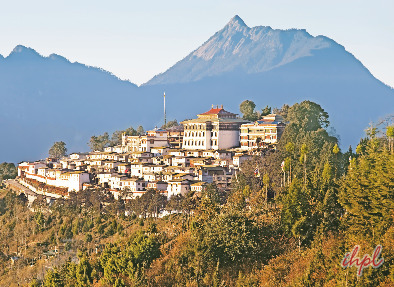 This 350 –year old monastery belongs to the Gelupa Sect of the Mahayana school of Buddhism. Next in line is Urgelling Monastery. After this, explore one of the oldest nunneries, Gyanganga Ani Gompa. It is home to over 100 nuns. Stay overnight in Tawang. Cross Sela pass, en-route Dirang to reach Bomdila. Explore the local market in the. Stay overnight in a hotel. Post breakfast on day 7; visit Thupchob Gatselung Gonpa as well as Rabggaling Gontse Gompa. Later, start your journey to Kaziranga National park. Overnight at the Resort/Lodge. Early morning Elephant ride at the park. 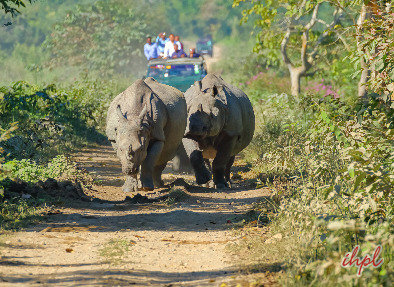 Post breakfast, embark on a jeep safari in the park to spot the Great Indian one- horn Rhino. Another jeep safari, after lunch. Overnight at the Resort/Lodge. Post breakfast, leave by road for Guwahati, en-route cover Kamakya temple. Overnight at the Hotel. Get an assisted transfer to the airport or railway station to return to Delhi.